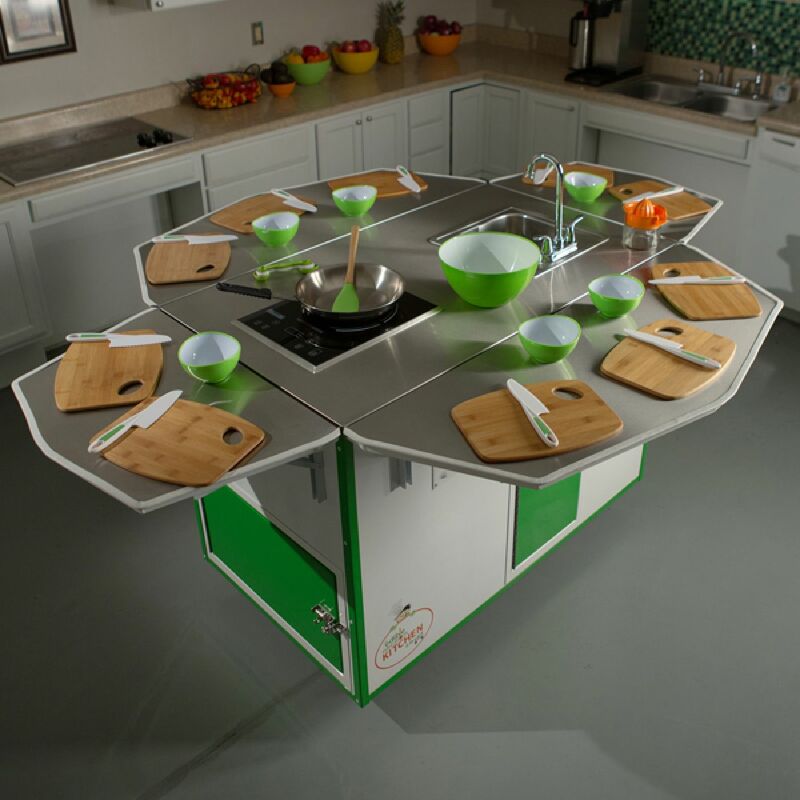 A Mobile Kitchen and Turnkey Learning System Which Changes How People Think About Eating! Kitchen la cart is the first interactive, mobile culinary cart loaded with everything necessary to make it fun and easy for students to develop math, reading and team building skills via food prep. Our companion curriculum contains nutrition facts as well as appropriately scaled, easy to follow teacher guided recipes that show the importance of smart food choices, team work and following sequencing via cooking. These lessons are key to helping the next generation lead healthy, productive lives. Kitchen a la cart is aligned with a proven, effective, youth nutrition education program that will increase awareness in schools about their food and services. It is our goal to see school children opt into healthy school lunches, through an appreciation of how the food is prepared. Teachers and administrators love Kitchen a la cart because it is an exciting tool that they can use to educate students in a non-traditional manner. Educators are using our pre-tested, kid approved curriculum and they’re infusing it with their own personalities and insights to reach their students. The cart and curriculum provide a means to use culinary arts to teach core education concepts. The cart can be used to help students learn/understand the concept of measurements, fractions and percentages, for example. If students get to cut it and cook it, they will eat it. We’ve proven this more than 23,000 times since 2011. The cart runs on 110 volts. It’s 55” long, 46” tall, 31 1/2” wide and it weighs 450 lbs. No assembly required. The Cart comes with a one-year warranty, and we will provide you with the paperwork to purchase warranties on the individual appliances, such as the Ninja Blender. Funding options are also available to qualified applicants. A year's worth of delicious recipes and great lessons! We wrote this curriculum for the non-chef in you. Anyone can become an Edible Educator. These kid-tested recipes come with full-color pictures, estimated times, reproducable worksheets, take home recipes, fun facts, and a allergy/permission slip. Each book is approximately 60 pages, providing you with more than 110 recipes throughout the year. 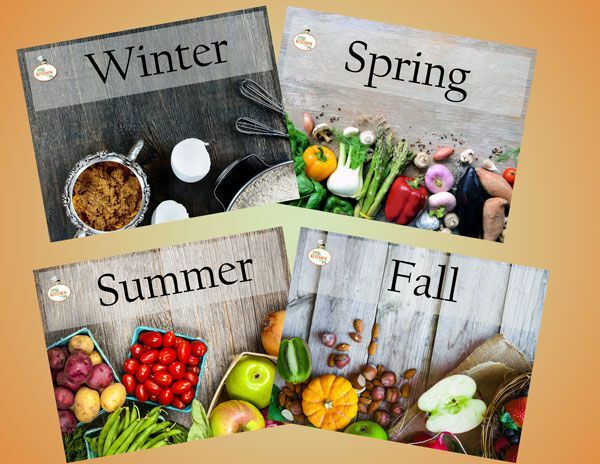 12 months of the Kitchen a la Cart Curriculum – Plus a choice of 1 additional curriculum unit. The Science of Cooking”, “Down on the Farm”, “Tropical Treats” or “Food Around the World”. 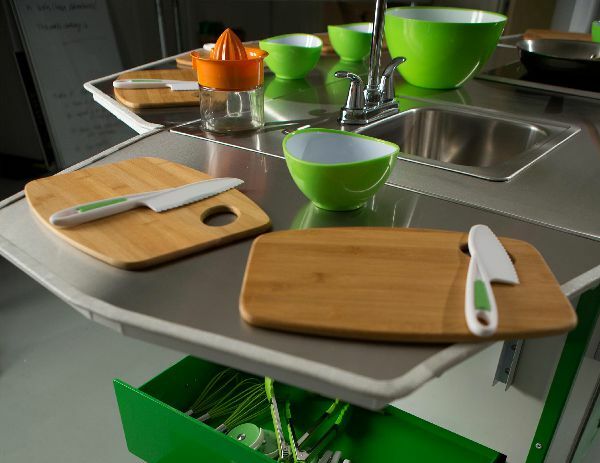 Get even more options and great tools to complete your perfect kitchen set-up. We vetted these products in our cooking schools with over 23,000 students in the last 6 years. 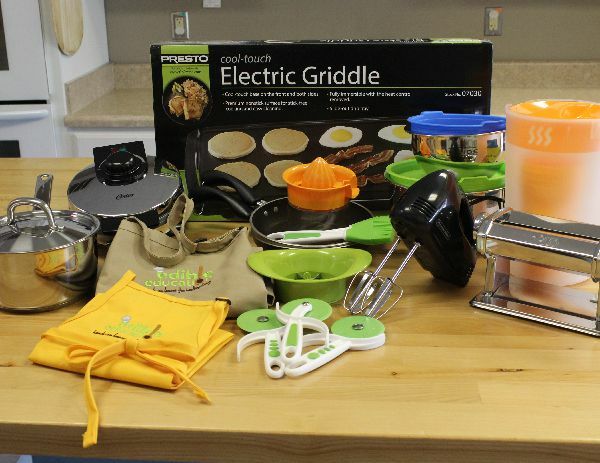 This kit includes the equipment needed to take your cooking fun to new heights! From waffle makers to pasta makers, your students will be able to experience a wider range of cooking techniques. Call us at (804) 218-7903 or use our handy contact form! Copyright (c) 2017 Kitchen a la Cart.